Facebook recently announced their new Facebook Videos app for a number of platform and also said it would be coming to the Apple TV, the company has now released their new Facebook Apple TV app. The Facebook Apple TV is now available to download from the iTunes App Store on the Apple TV. 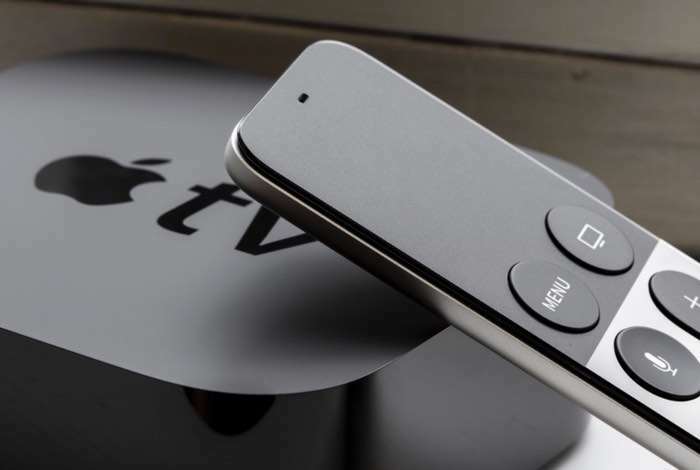 You can find out more details about the Facebook Apple TV over at Apple’s iTunes App store at the link below.